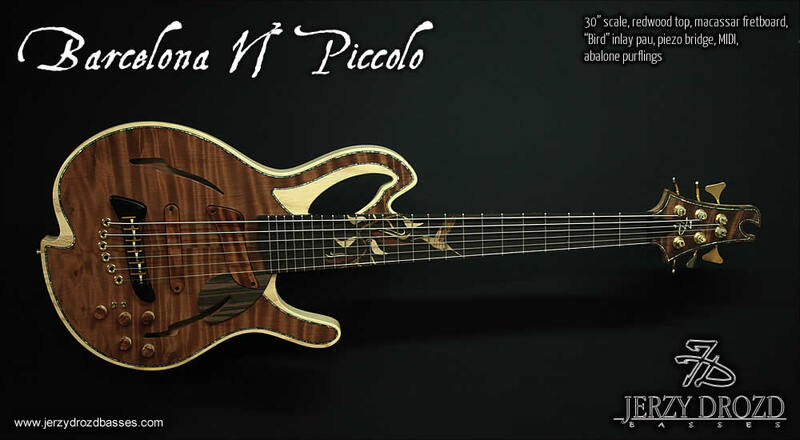 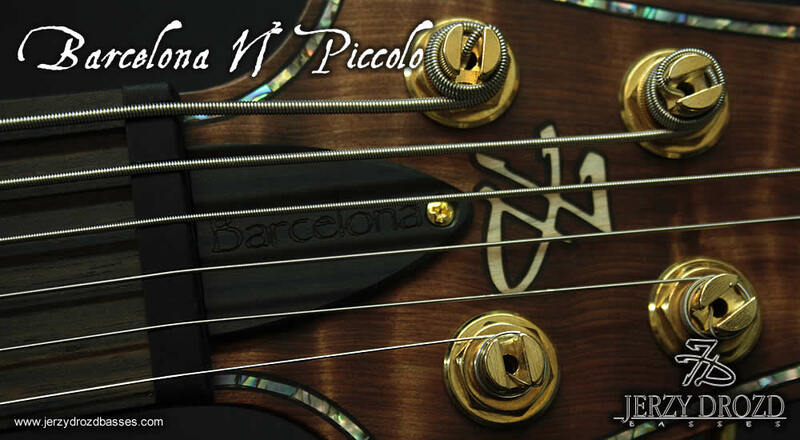 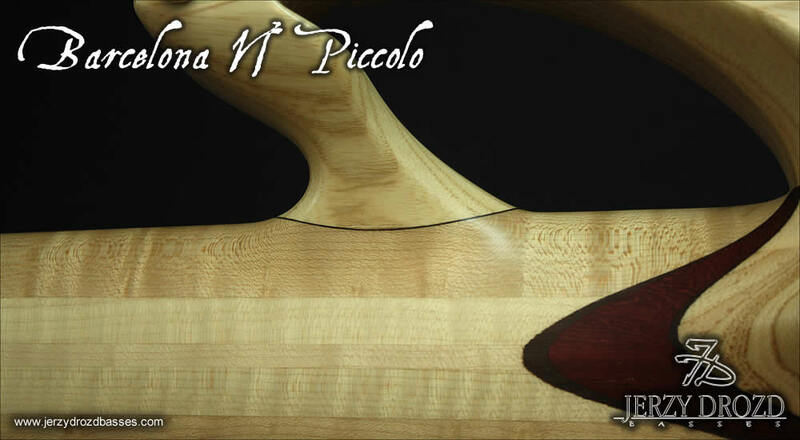 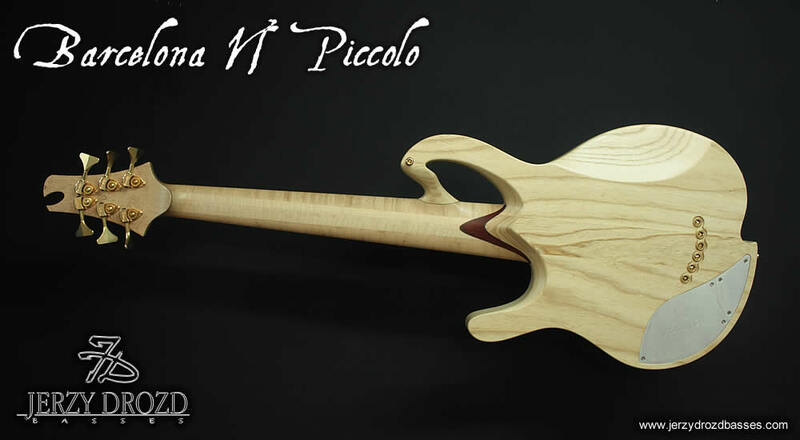 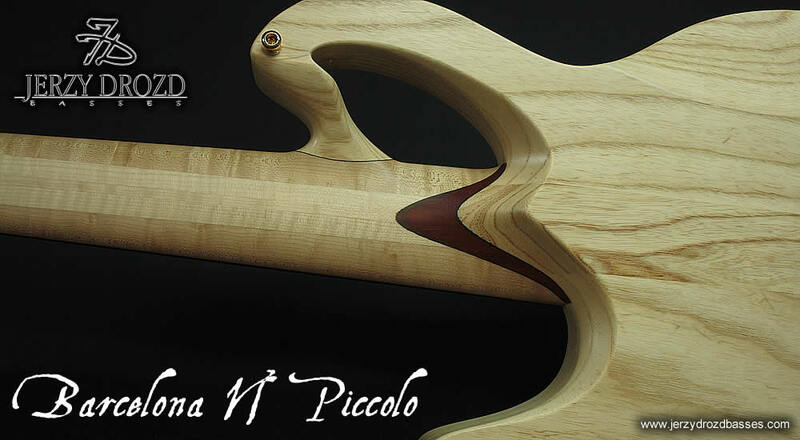 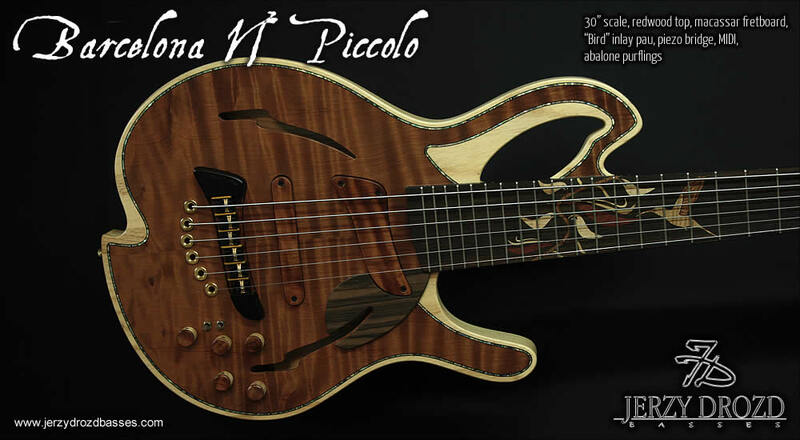 Specially aimed at guitarist, bass players with shorter scale instrument requirements and for artists searching for instrument with alternative tunnings, Barcelona Piccolo Bass is a familly member of Barcelona Collection of instruments. 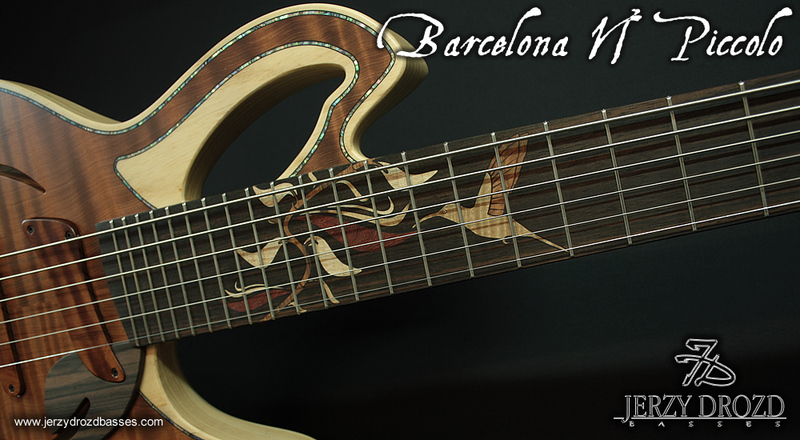 Due to Barcelona bass body design reaching first frets is extremely easy. 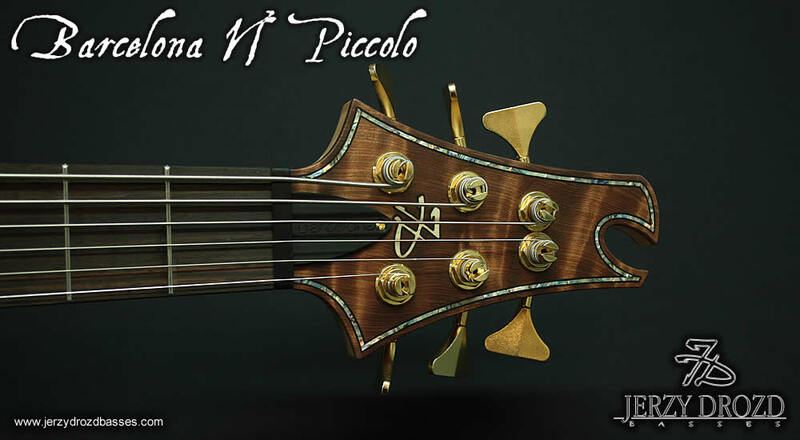 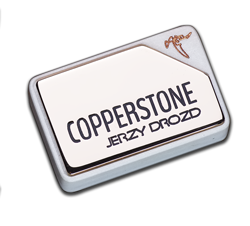 Reduced weight this instrument is a dream come true to a wide group of instrumentalists. 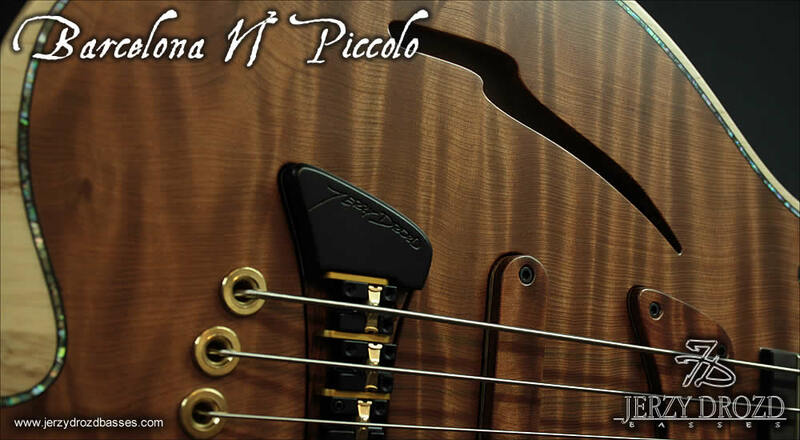 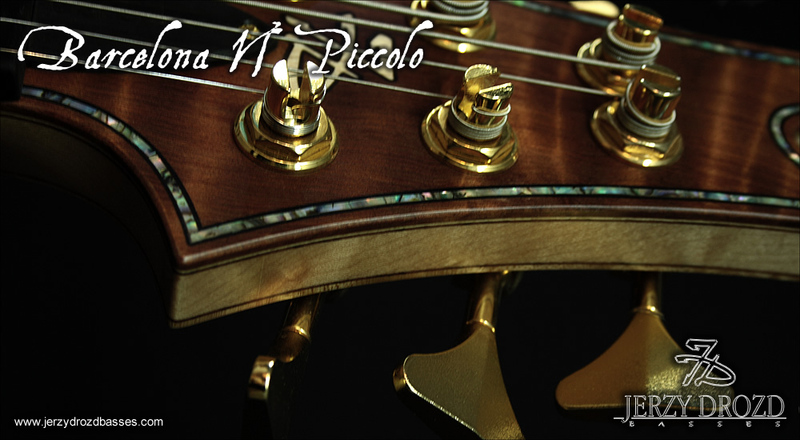 Barcelona Piccolo as its longer 33" scale version can bring you Piezo bridge and MIDI features.